Tiny plastic particles are often used in your cosmetics and personal care products as a scrubbing agent, emulsifying agent or just as cheap fillers! Washing your face or brushing your teeth with the cosmetics containing microplastics can harm the ocean, yourself and your children. 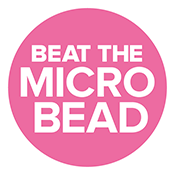 Beat the Microbead! 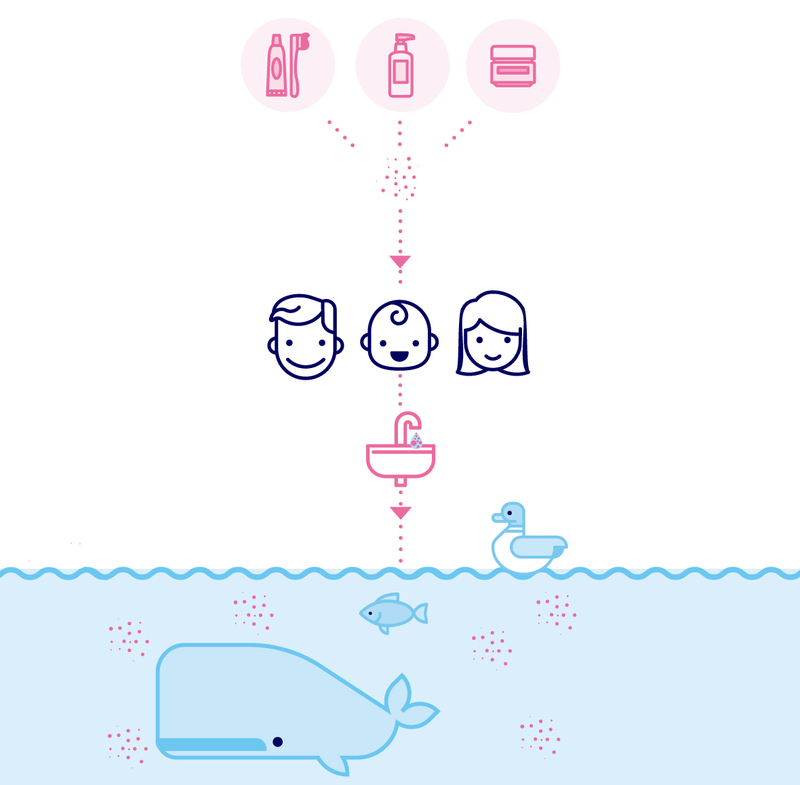 Download the Beat the Microbead 3.0 app to scan your products on microplastic ingredients. Up to 1.5 MILLION plastic particles in your anti-wrinkle cream? Are Allure Magazine’s Best of Beauty Award Winners Microplastic-free?